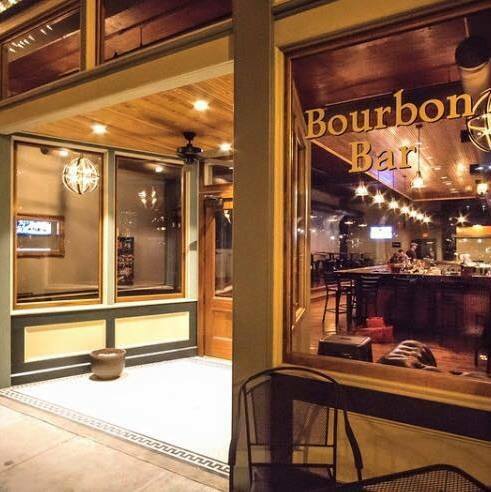 Known for their fresh approach to serving Bourbon and craft cocktails, the Bourbon Bar has closed it doors after only a year-and-a-half in business. Located next door to the former Georgia Children’s Museum at 370 Cherry Street, the Adam and Becky Dennis' Bourbon Bar has been bought out of its space and will re-open later this spring under the new ownership of Chrissy Eiszner. Eiszner, who co-owns Parish on Cherry and Fatty's Pizza on Second Street is looking forward to bringing something new and exciting to Cherry Street and downtown Macon. Check back with Gateway Macon as we update this closing/opening.